Love your pet, visit the vet! Give your feline friend the best chance at a healthy, happy life. Schedule a wellness appointment today. "We are about making animals healthier and happier." Mazomanie Animal Hospital recognizes that medical care for your pet can be expensive and sometimes unexpected. To help our clients better cope financially with these situations, we offer Care Credit as a short term solution. You can apply through our office or online prior to arrival. If you apply online, please print your confirmation and bring it with you. 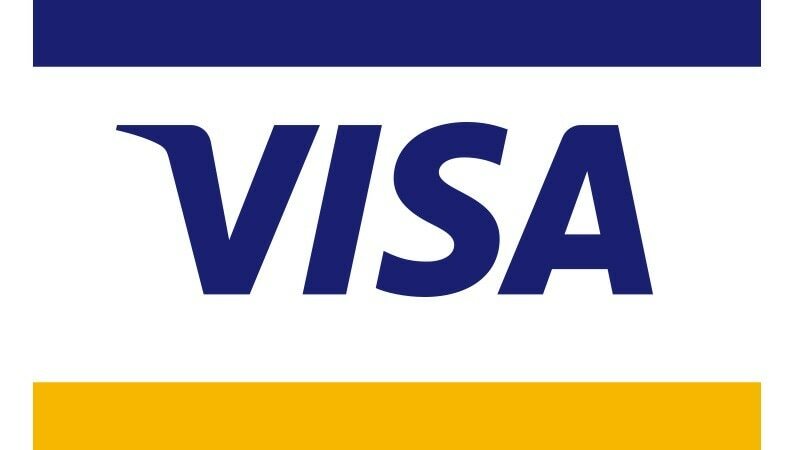 We also accept most credit cards, cash, and check payments. Please give us a call (608) 795-4242, send an email, or simply fill out the form below to request an appointment. We are looking forward to speaking with you! What day and time would you prefer?